Consumer reviews are a valuable resource when making any purchase, and humidifiers are no exception. Reviews written by real people can offer information you can’t find anywhere else. 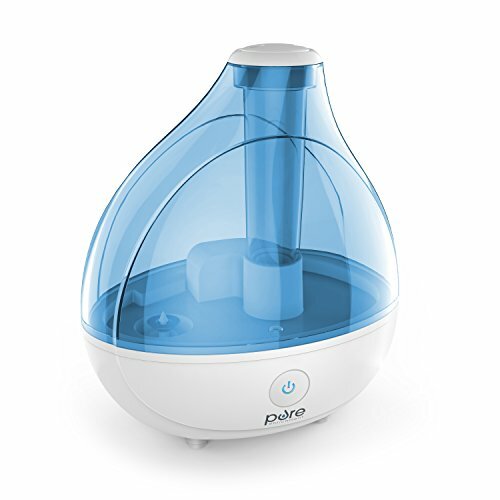 People who have actually used a humidifier you are considering can tell you honestly what the pros and cons are, and help you find the best humidifier for you. However, reading reviews should not be the starting point of your decision-making process unless you plan on dedicating a great deal of unnecessary time to your quest. It is better to spend a few minutes now thinking about what you want and need in a humidifier. That way you won’t waste your time reading countless reviews for humidifiers that won’t suit your needs. There are four main types of humidifiers. They are warm mist, cool mist, ultrasonic and evaporative. Below you will find basic information on each type to help you narrow your search. We have also included a list of features to look out for. 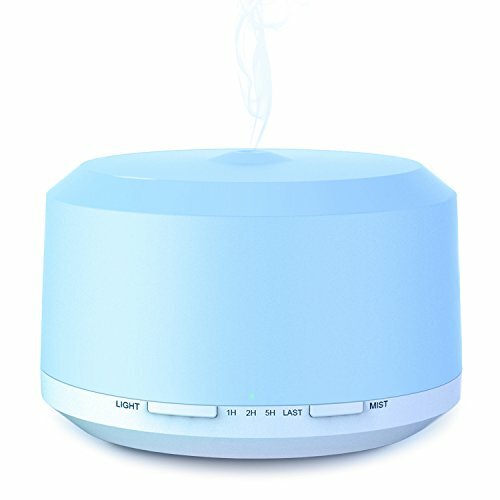 When you are ready to read the reviews, the humidifiers are categorized to the right by type, brand, and cost. We have listed an overview of each model as well as a summary of all available reviews. This will help you decide if a particular humidifier may be right for you before moving on to the individual reviews. 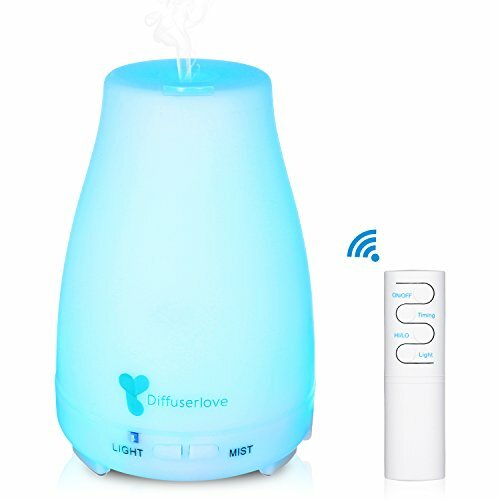 Warm Mist – this is usually the least expensive type of humidifier available, which also makes it the type most often purchased. 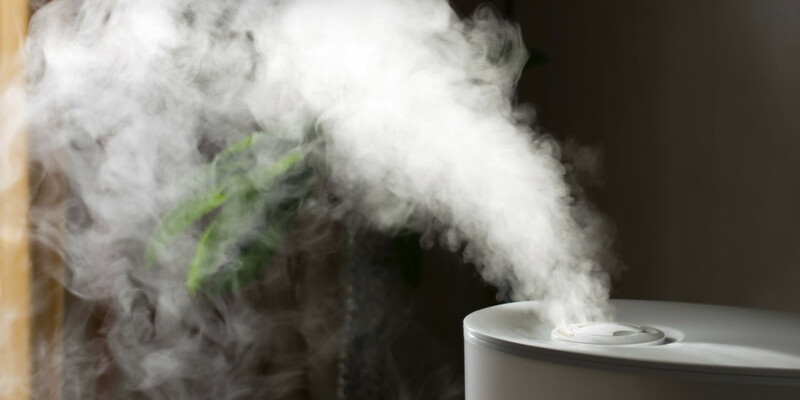 A warm mist humidifier works by boiling water to produce steam. This is the easiest way to quickly (and inexpensively) disperse water throughout the room. Because they work by producing heat, warm mist humidifiers are perfect for the home that only needs extra moisture throughout the winter. However, if you plan to use your humidifier all year round, the extra heat it produces may not be welcome. You also need to worry about safety issues if you have small children. The steam can be quite hot and result in burns. Another word of caution: warm mist humidifiers can irritate breathing passages making this type a bad idea if anyone in your family has asthma. Cool Mist – these are also referred to as impeller humidifiers. They use a spinning disc to disperse small water droplets throughout the air, eliminating the need for heat. Cool mist humidifiers are also very inexpensive, making them a budget-friendly option for extra moisture during the warmer seasons. The downside to cool mist humidifiers? They can also distribute minerals and micro-organisms in the water you use. This settles as a cloud of unattractive white dust on everything in the room. To avoid this, you can use distilled or demineralized water, which inflates the operational costs considerably. 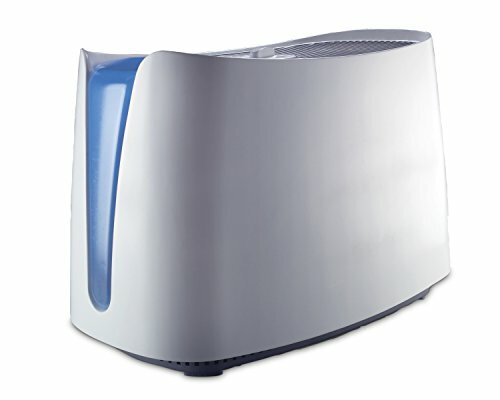 This type of humidifier is very quiet since it doesn’t require the use of an internal fan. An ultrasonic humidifier can have the same type of white dust problem present in cool mist models unless it has an included de-mineralization cartridge. Evaporative – these humidifiers use a wick to draw up water, then uses a fan to blow that moisture into the room. Large, console humidifiers are evaporative. Some can be noisy, but the better ones are not. 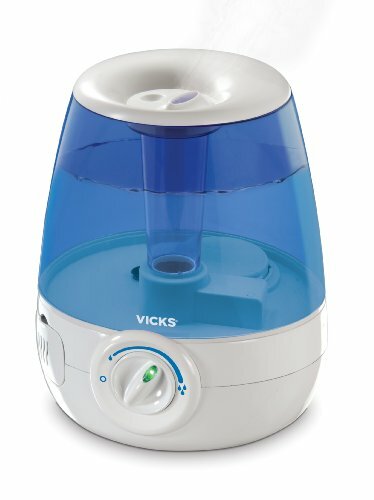 These are usually the best type of humidifier for full-time use over a large area. They are normally meant for long term use and come with filters to keep undesirables from being circulated through the room with the moisture. Capacity is important. Don’t just consider the output; also look at the size of the water container. Think about how many times a day it will need to be refilled. The better humidifiers will normally tell you the amount of square footage they are ideal for. We have included this information in the overview whenever the manufacturer has made it available. Think about filters. If someone in your home has issues with allergies, a filter may be important to you. But keep in mind the cost of filter replacement. Read the reviews to determine the effectiveness and reliability of a humidifier. The reviews will give you a realistic idea of what to expect.